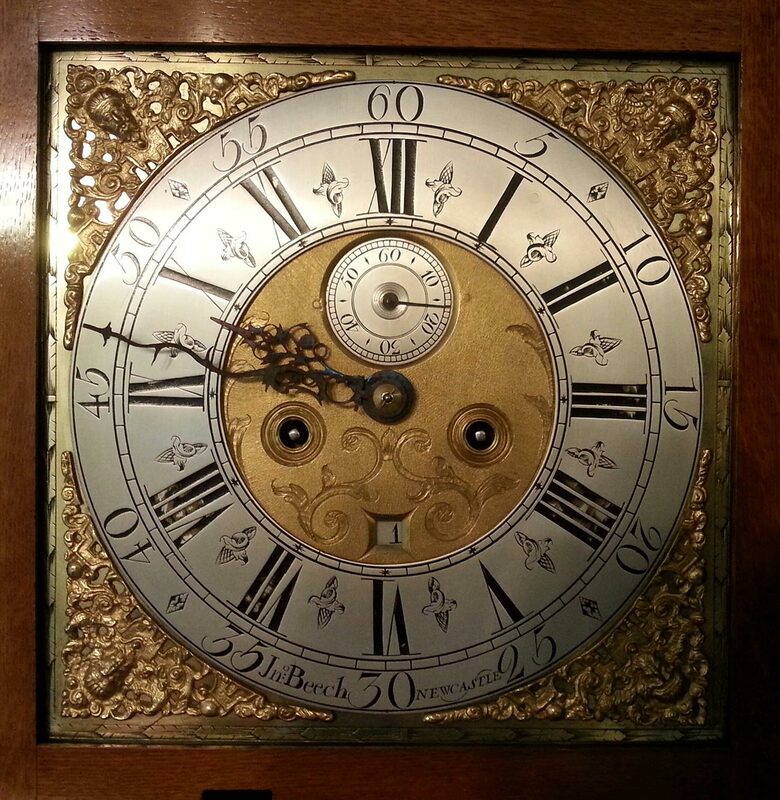 It is often the case that after the restoration of the cabinet-work and movement the clock dial looks shabby. 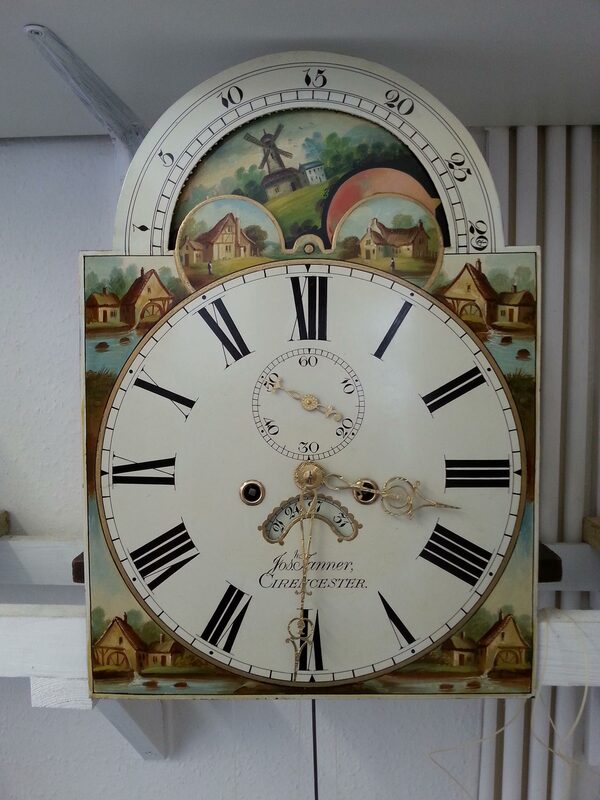 Langport clocks offer full dial restoration services. 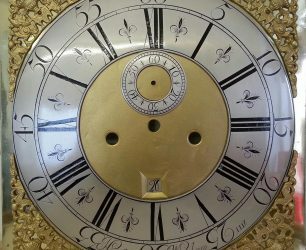 All brass dials are restored in house while professional associates are contracted to restore painted dials. 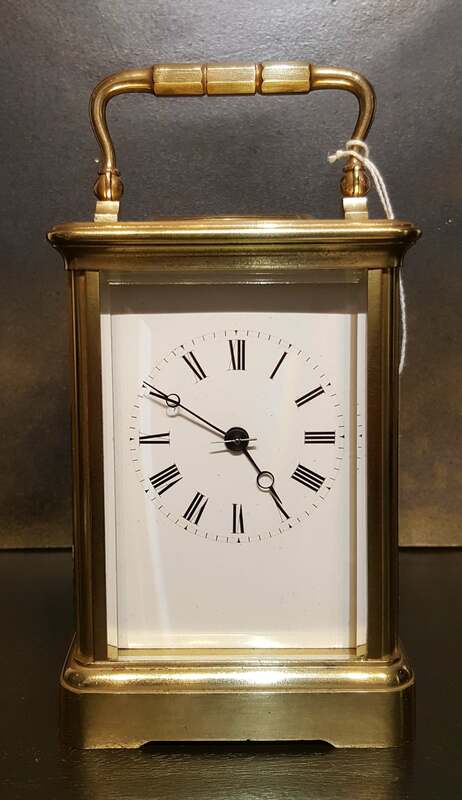 The brass dials are stripped to their component parts, any missing or damaged parts are re manufactured or replaced from existing available stock. The brass plate is re polished, matted centres and spandrels gilded and chapter rings slivered. All of this to original or customer specification. 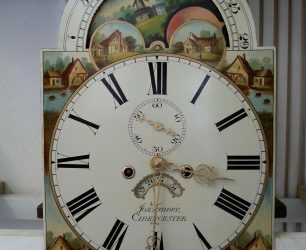 Painted dials can be restored to their former glory replacing missing numerals and signatures that to the naked eye appear lost. Restoring colour and gilding that have all but disappeared. 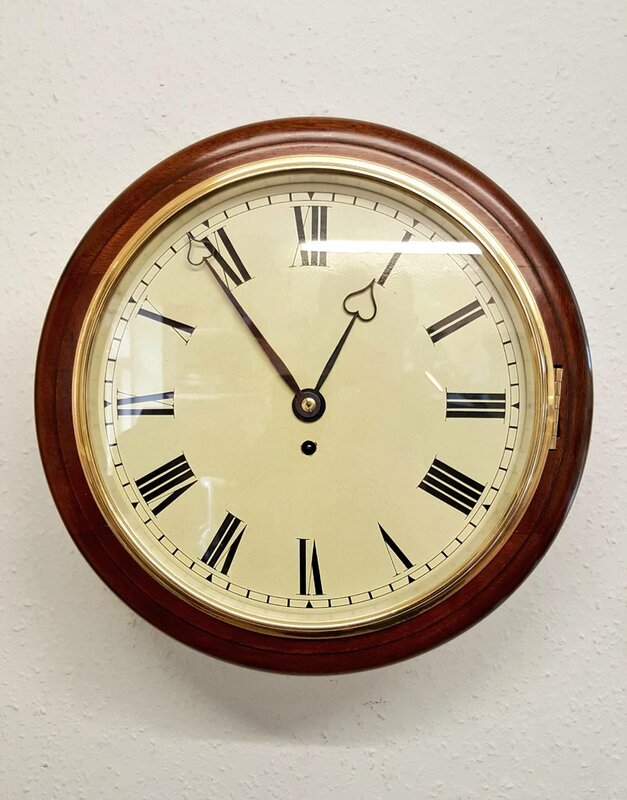 In more extreme cases badly damaged or rusted dials can be re painted to a period or customer specification. 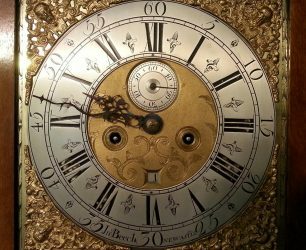 In addition to the dial restoration clock hands are often damaged or miss matched poor reproductions. 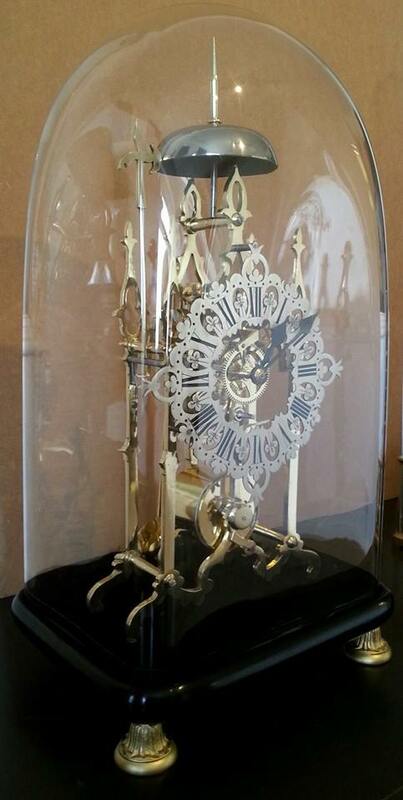 Langport clocks can restore existing hands or if necessary cut and fret out new hands to suit the clock. These hands are finely cut, chased out and heat blued. 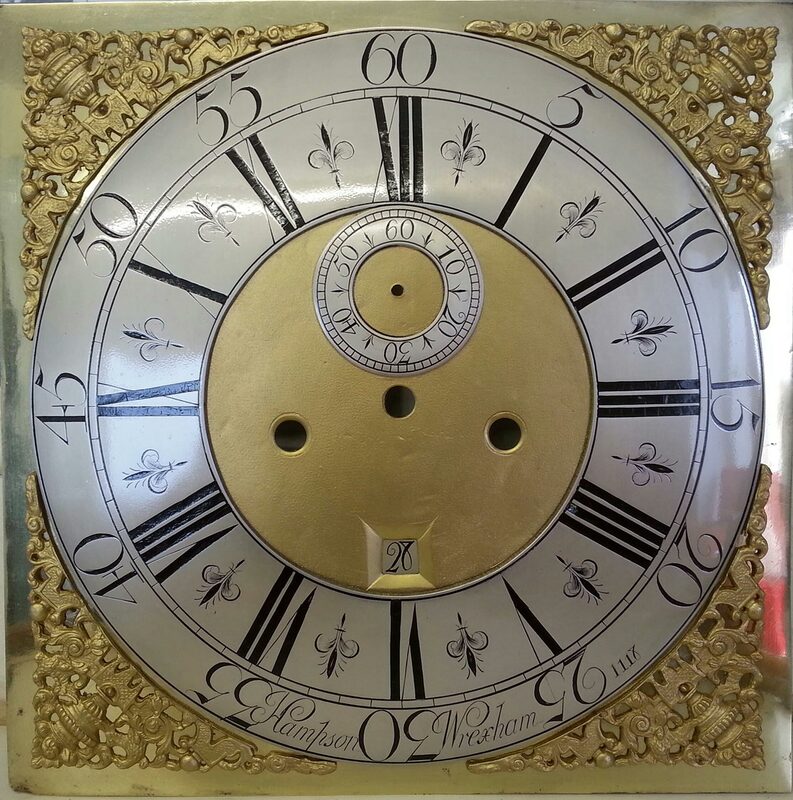 This image shows a fully restored example of a painted moonphase clock dial. 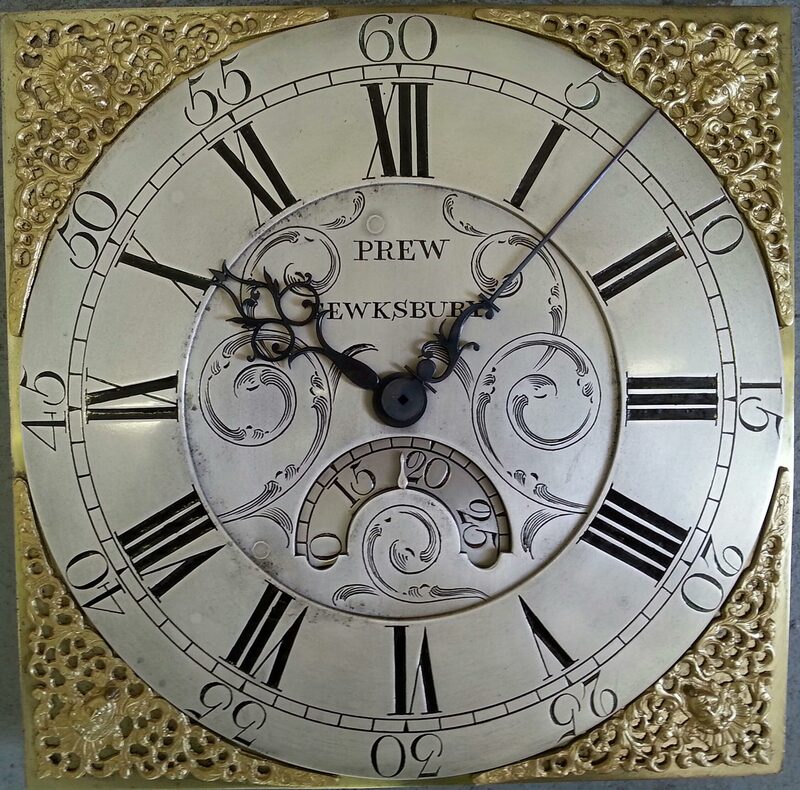 This is an example of a fully restored chapter ring and spandrels brass clock dial. Do you like our aestethic, smart and beautiful craft?